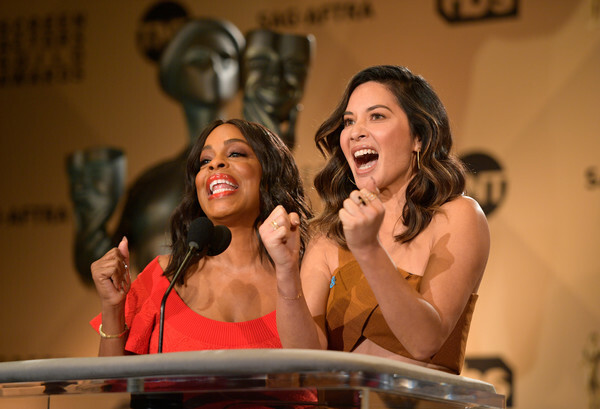 The 2018 SAG Awards were just announced this morning in Los Angeles by Olivia Munn and Niecy Nash. Three Billboards Outside Ebbing, Missouri, earned the most nods out of all the films with four, and GLOW and one of my favorites, Big Little Lies, led for TV. 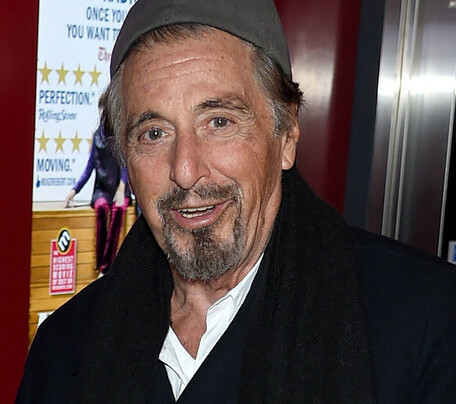 Nominated actors include Mary J. Blige, Margot Robbie, Sterling K. Brown and Robert DeNiro. 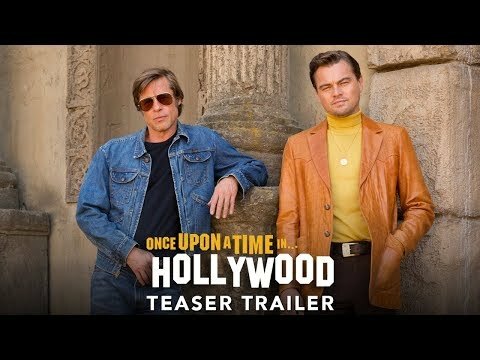 Traditionally, the SAG Awards are the best predictor of the Oscar Nominees, which will be announced on January 23rd. And the first ever SAG Awards host will be none other than…..Kristen Bell! Also, the awards will feature all female presenters for the first time in history. Ladies unite! The 2018 SAG Awards will be simulcast live on TNT and TBS on Sunday, Jan. 21, 2018 at 8 p.m. ET/5 p.m. PT. TBS and TNT subscribers can also watch the award show using the networks’ websites and mobile apps.